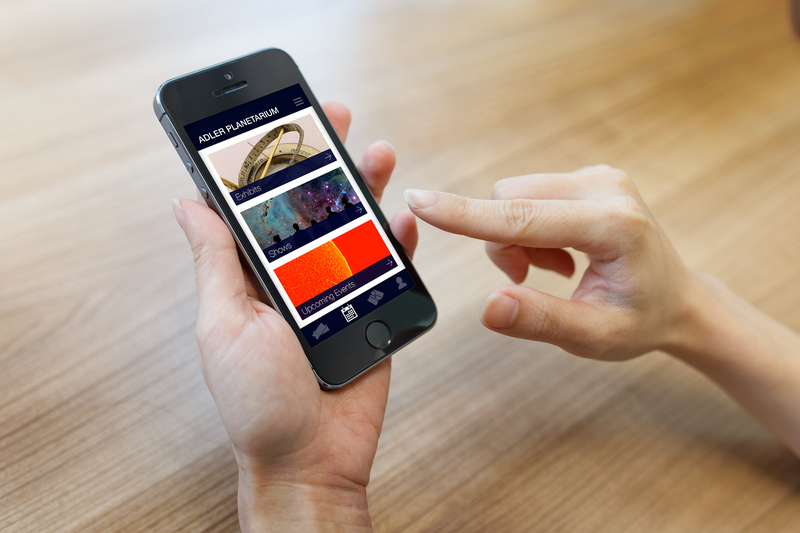 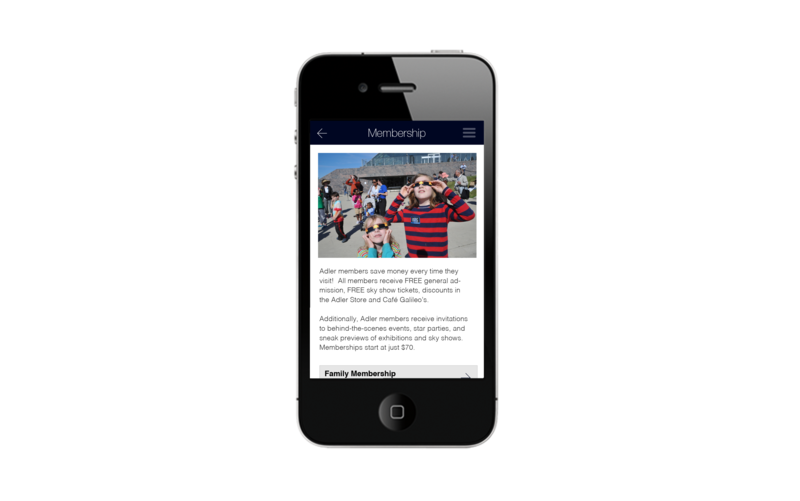 I created this iPhone Application as part of my Interaction Design II class. 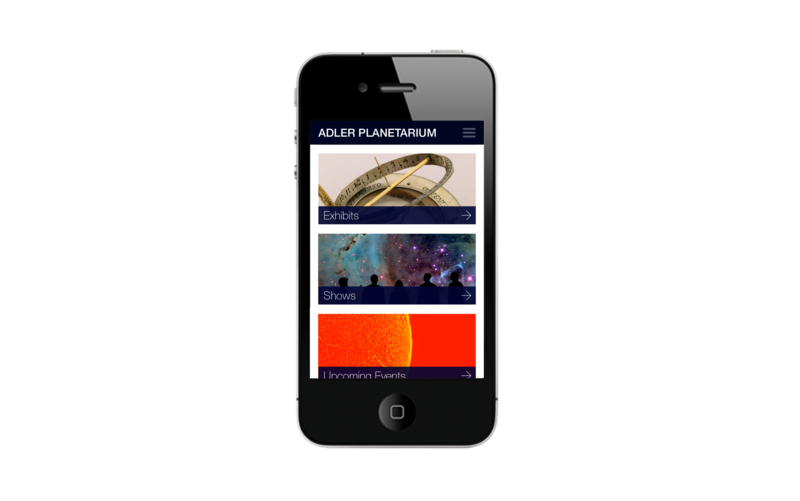 The challenge was to create an app for the Adler Planetarium for people to use before, during and after going to the museum. 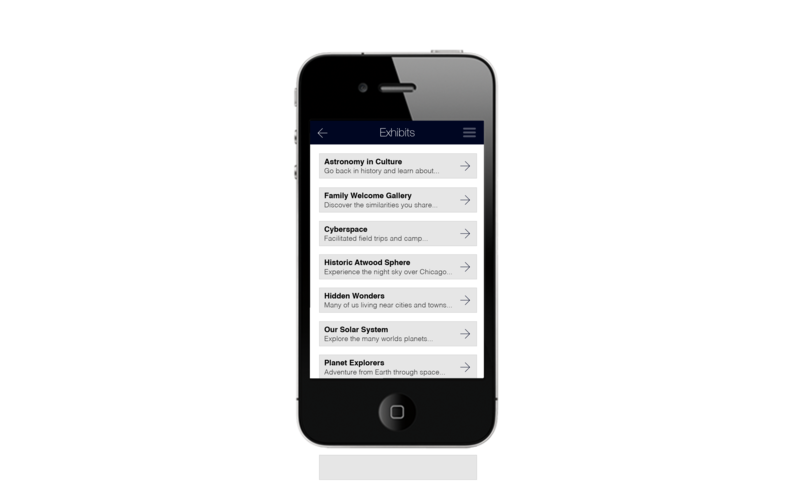 My solution was to create a clean interface that is very intuitive.